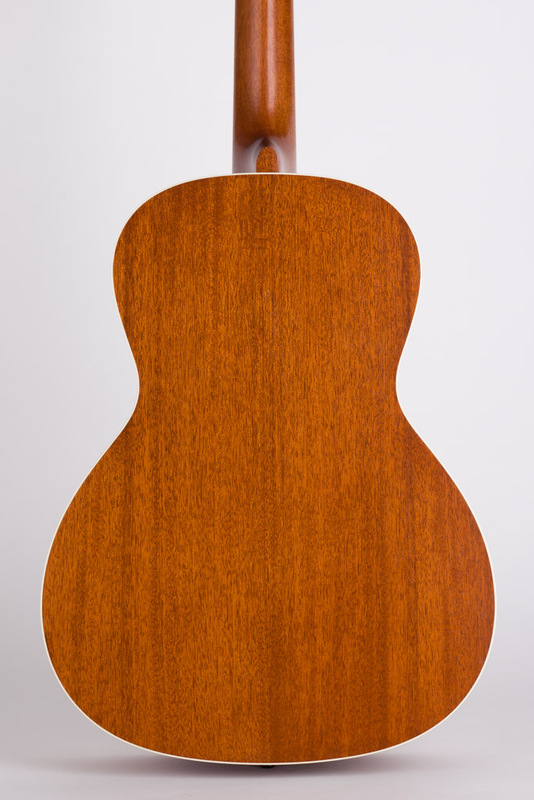 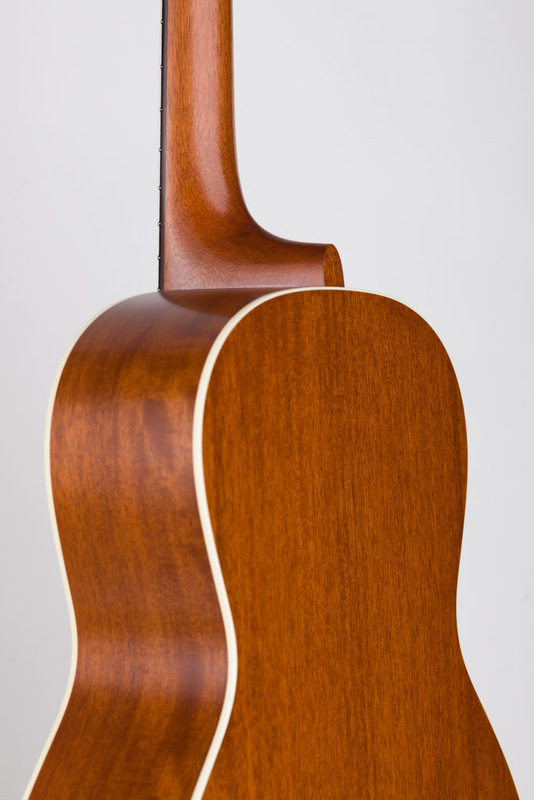 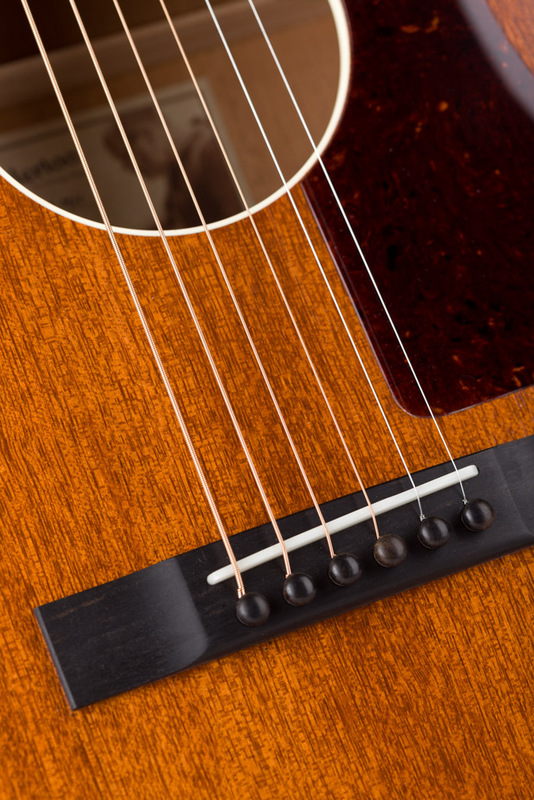 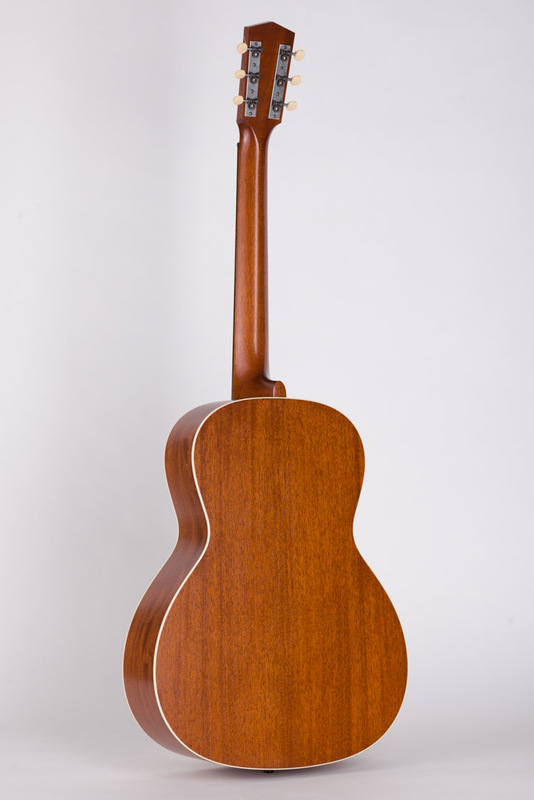 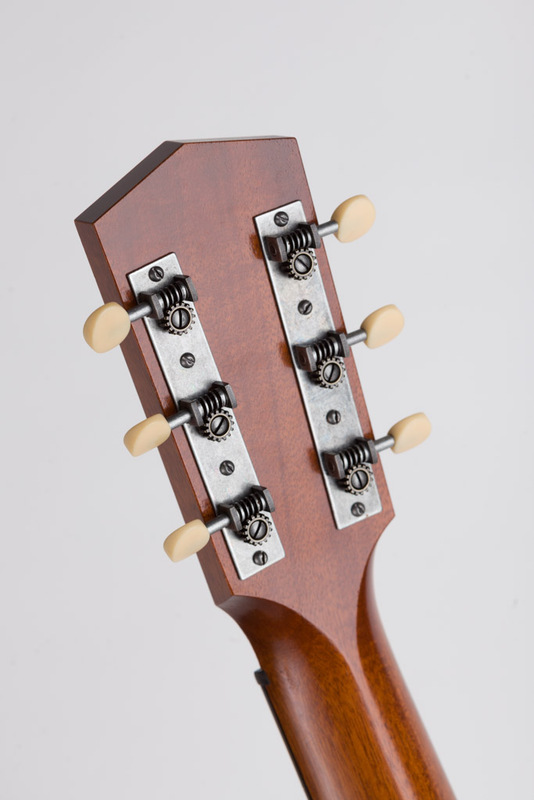 The WL-14 Mh brings together the warm and even response of all-mahogany construction with the comfort and versatility of a compact, 14-fret parlor body size for a highly satisfying combination. 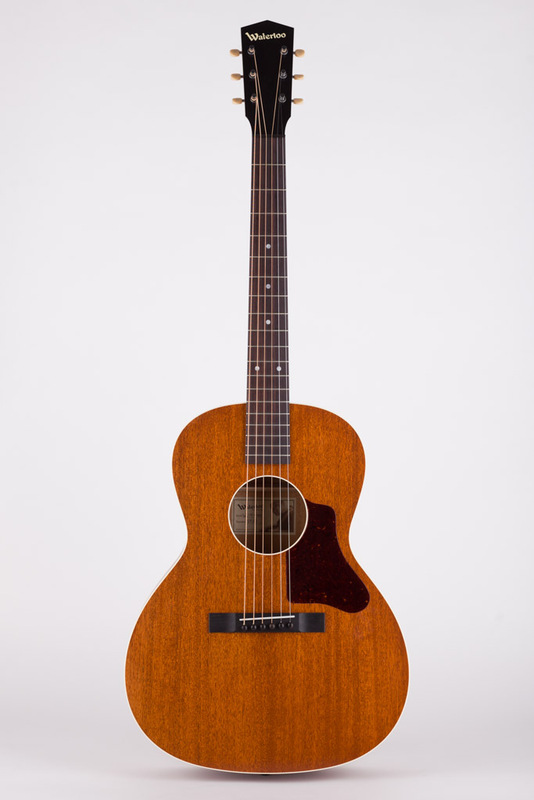 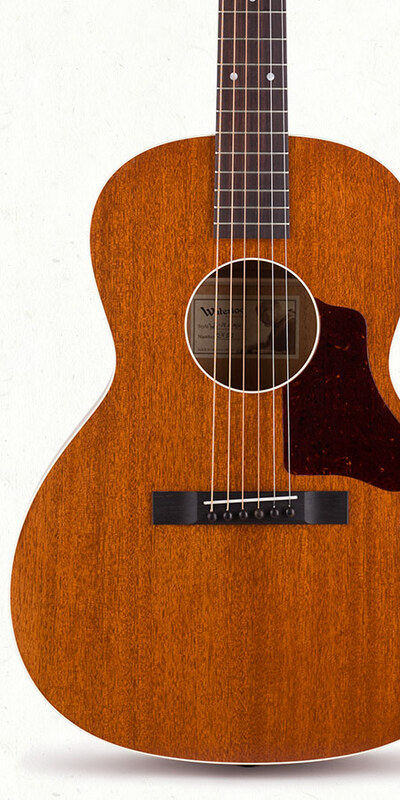 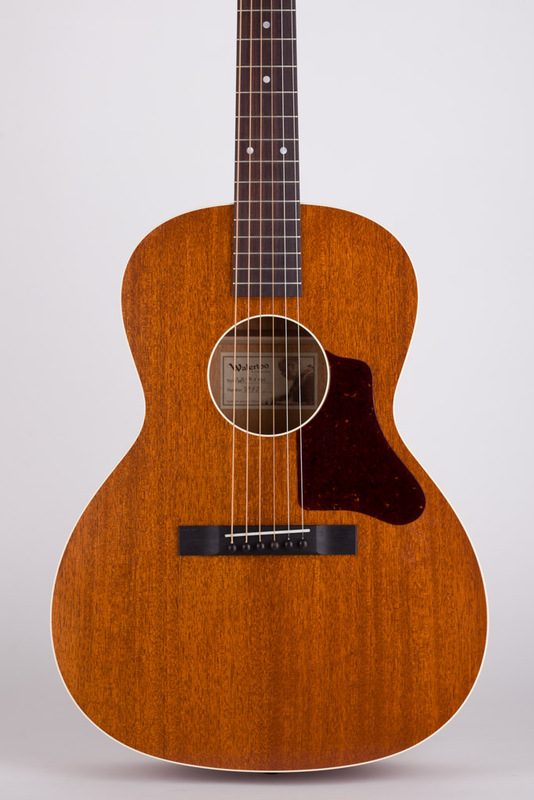 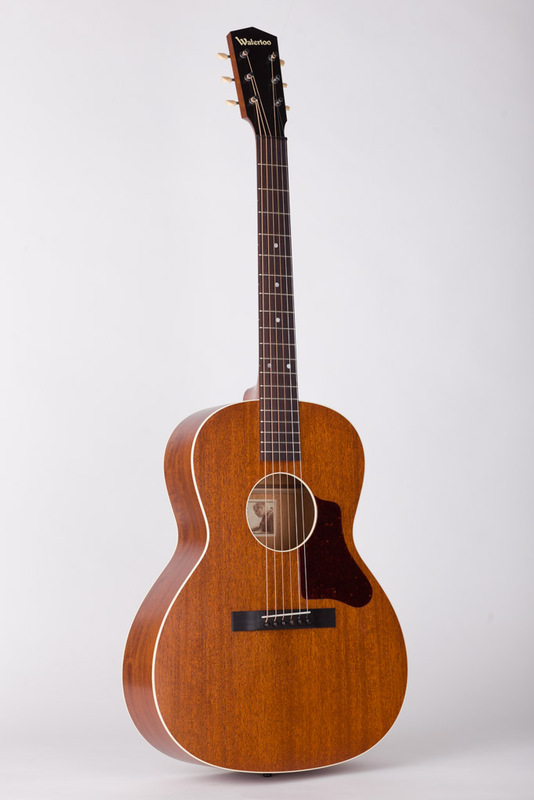 With a light build and understated appointments, the WL-14 Mh harkens back to the “Dust Bowl” era of simple and affordable instruments that reflected the elemental need for music in tough and trying times. 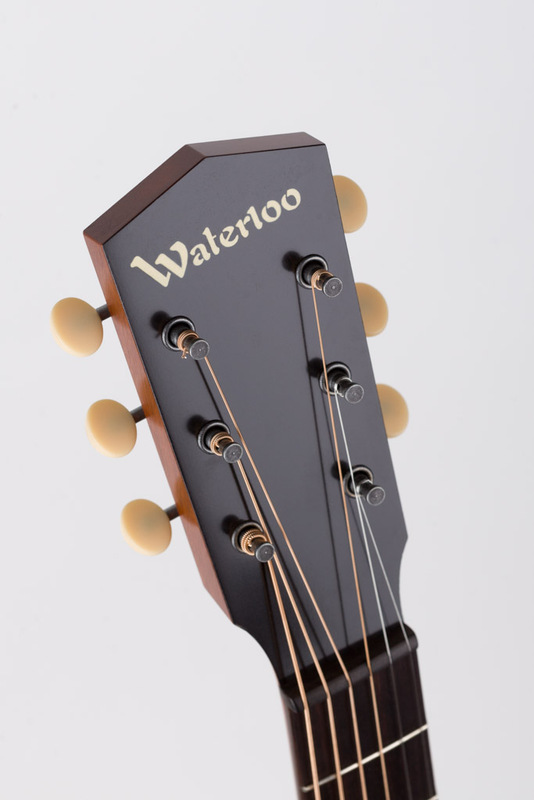 Often accompanied by only boot stomps, the instruments that inspired the WL-14 needed to be punchy and full, but compact and easy to travel with. 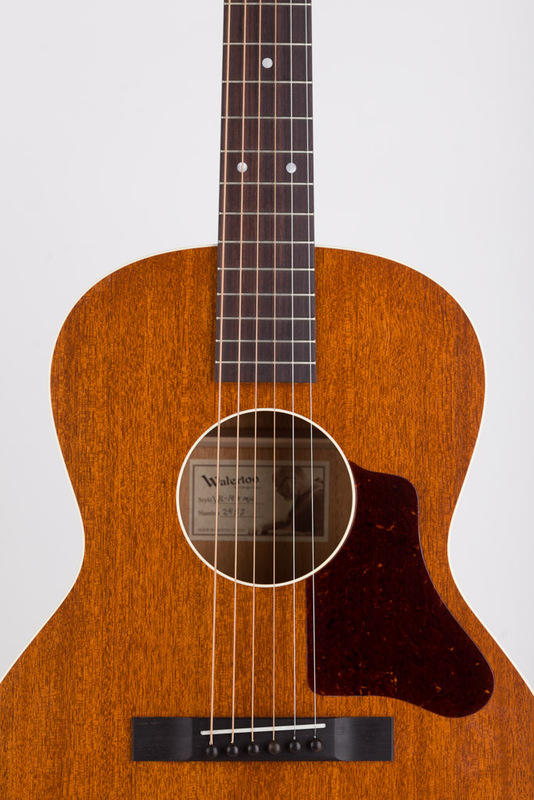 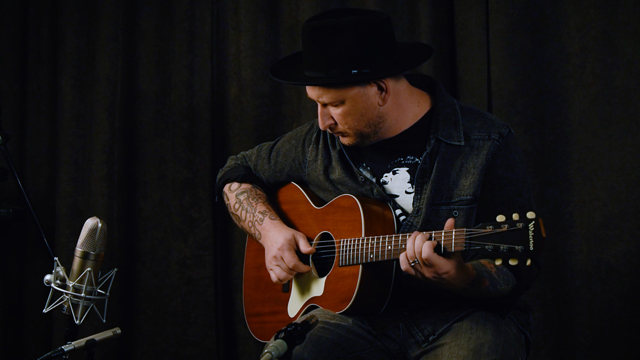 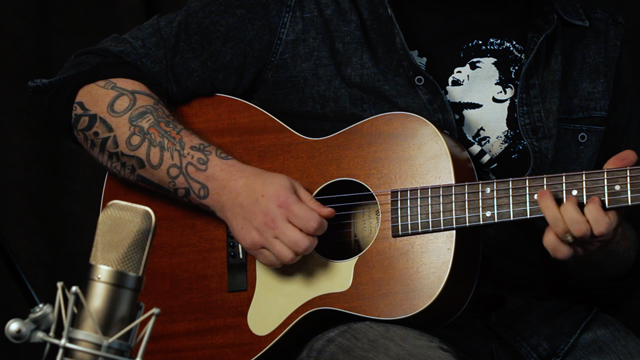 The comfortable and lightweight WL-14 is designed with these qualities to be a musical companion in just about any circumstance, and brings the soulful and unadorned character of 1920s and 30s instruments forward to today’s musicians. 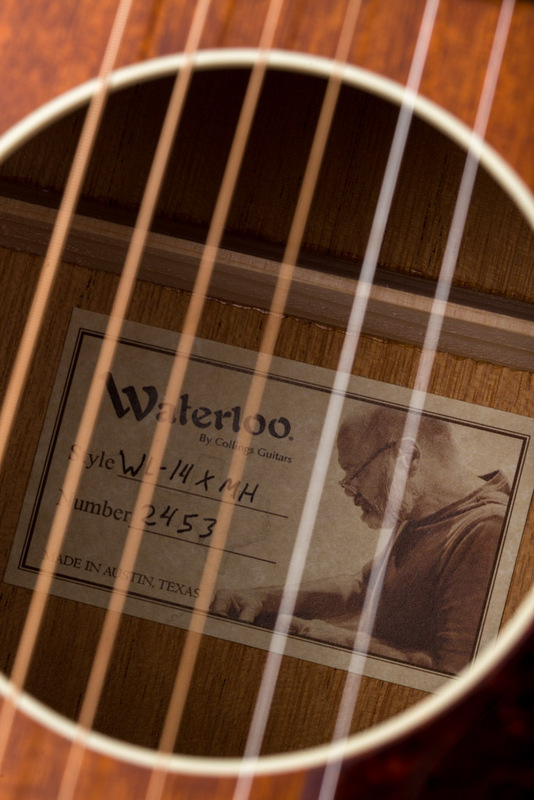 Built by hand with love and care, each Waterloo is made of all solid tone woods one at a time in Austin, Texas.